The XC60 offers the best of both worlds; an SUV that’s great to drive. It is the perfect car for demanding drivers in search of adventure, who also want the agility and handling of a ground-hugging road car. 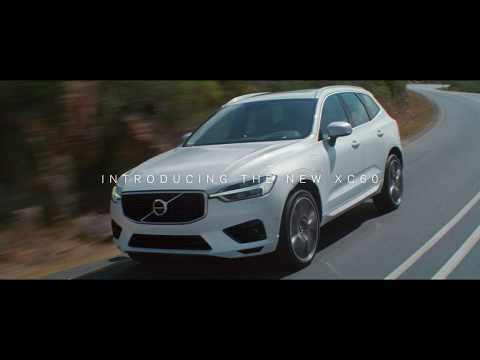 The Volvo XC60 also features a suite of intuitive safety technologies which will protect you in the event of an accident as well as preventing collisions from happening in the first place. Volvo call this IntelliSafe and includes City Safety and Collision Warning with Full Auto Brake, Pedestrian Detection and Cyclist Detection. Once you have chosen a Volvo XC60, all you need to do is select the equipment level that’s right for you. For further information on the Volvo XC60 or any other model in the range, please contact Andrew, Tom, Damon or George on 01284 778899.